Stand-up set performed at Bright Club at the Dundee Literary Festival, October 2014. Modernism, impending doctorhood and the Fresh Prince of Bel Air. 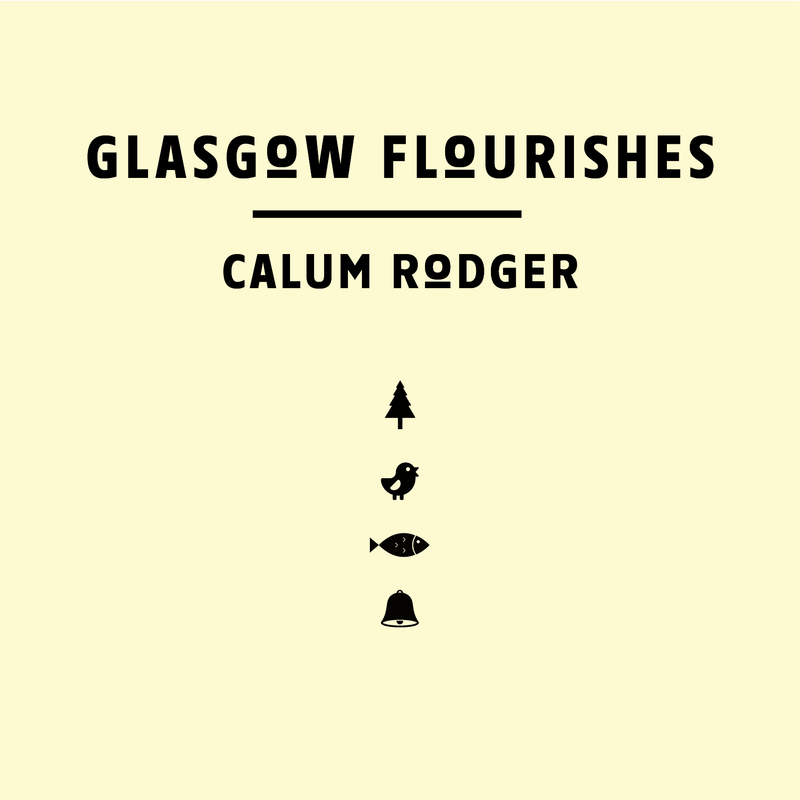 My poem ‘Glasgow Flourishes’ performed at TEDxGlasgow in June 2014, later published as a limited edition poem-booklet by Tapsalteerie Press.